Okay, on to a bit of Etsy love! 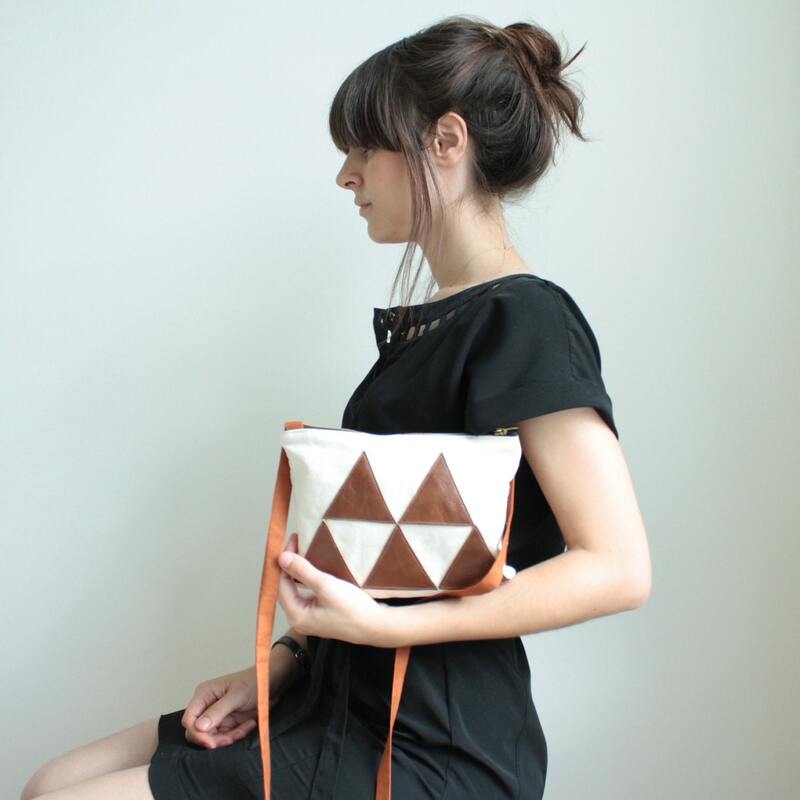 This purse is pretty, pretty! This little dress is so sweet! 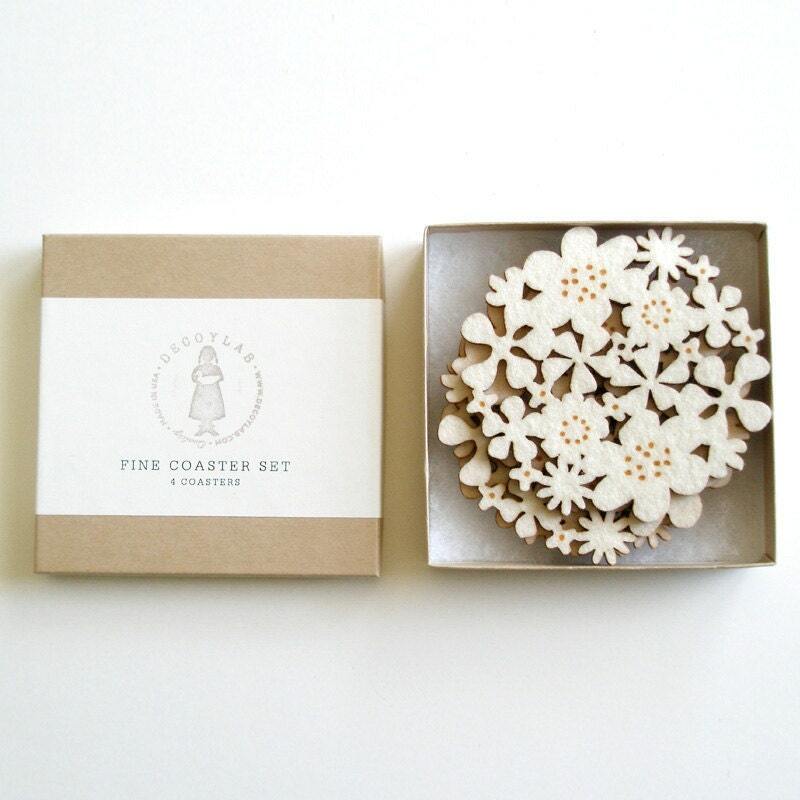 These coasters are the loveliest. 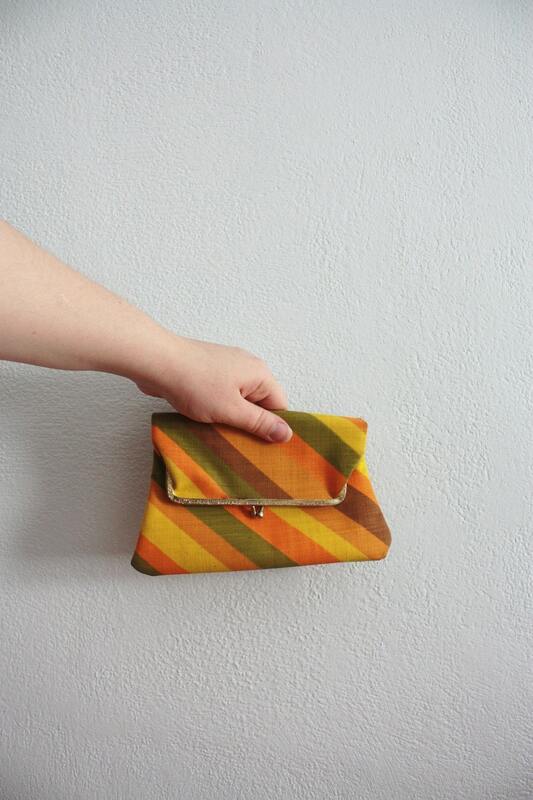 This clutch is stripey goodness! This dress makes me swoon. Good to hear you had such a lovely day (: The striped clutch is cute! You would look >extreeemely< cute in that dress! Etsy is amazing! Those items are all ridiculously cute! nice pretties! diggin' them mucho mucho! That purse and those coasters are necessary items. oooooh!! Those coasters are beautiful!!! The purse and coasters are my favorite!! I must have that dress. :O It's perfect!! !